2 Bedroom Flat For Sale in Marlow, Buckinghamshire for Asking Price £184,000. 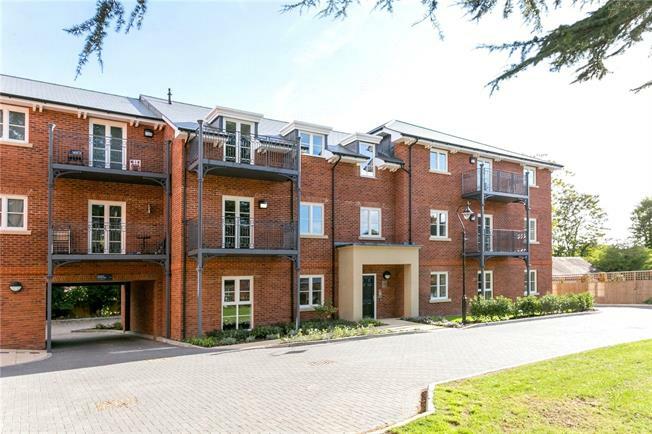 Coleman Court forms part of Portland Gardens; a brand new development, located in Marlow, with a selection of 2 bedroom apartments available through shared ownership. Prices from £115,000 for a 25% share, but up to 75% can be purchased initially. Please note there is certain criteria you need to meet in order to be eligible to purchase a property on a shared ownership basis. Who's eligible for shared ownership? Your eligibility for shared ownership will be assessed by your local Help to Buy Agent and Paradigm. In some circumstances non-first time buyers will be considered if you are unable to purchase a home that suits your needs without assistance. Your annual household income must be £80,000 or less. This increases to £90,000 if you are buying in London. There may be additional criteria you will need to meet. Situated in the heart of the town allowing access to shops, restaurants, the railway station and all local amenities. The well regarded Sir William Borlase Grammar School is within walking distance as are the delightful river walks and Higginson and Riley Parks. The train station at Marlow links via Maidenhead to London Paddington, the nearby A404 connects to both the M40 and M4 motorway networks. Heathrow airport is around 23 miles away from the property. One permit per property which can be used on a first come first served basis in the bays allocated to the block. We have been advised that the leasehold term is 125 years. The ground rent is £150 per annum. 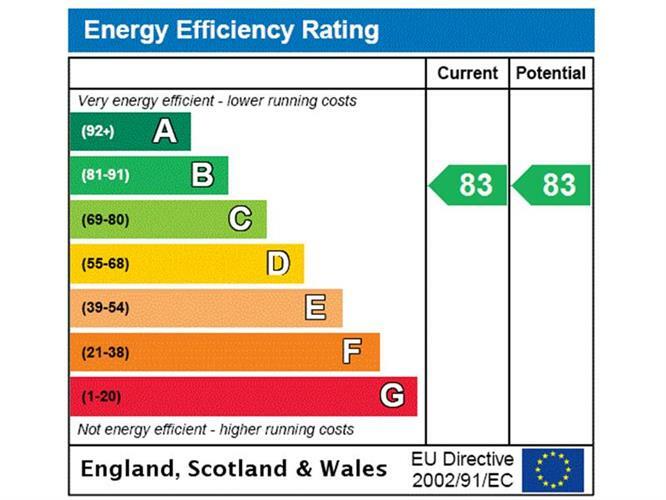 The estimated service charge per property from £78.00 per month.